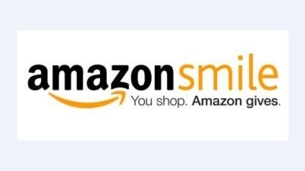 Donations: Simple way to donate - order on amazonsmile.com - choose Grove City Area Care Program and 5% of your purchase goes to the Care Program. As easy as that!! Use the link below to go directly to Amazonsmile. REMEMBER THE CARE PROGRAM WHEN SHOPPING THIS YEAR!! 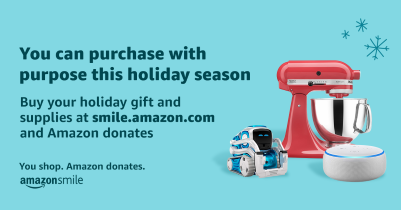 Amazonsmile is increasing the donation rate 10X from Oct. 29 - Nov. 2! 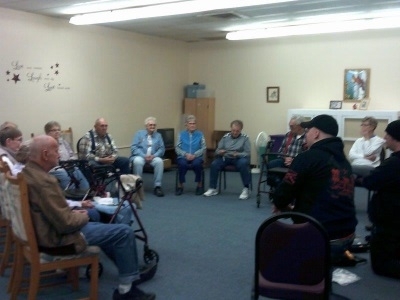 The funding of this program is made possible by MN Dept. of Health and Human Services and by grants and contributions from private individuals, businesses and organizations. If you wish to contribute to the funding of this program through donations, bequests or memorials, please send your donation to the address listed below. Thank you for your support. Click on View and make your donation. from the Grove City Fire and Rescue. Thank you gentlemen!